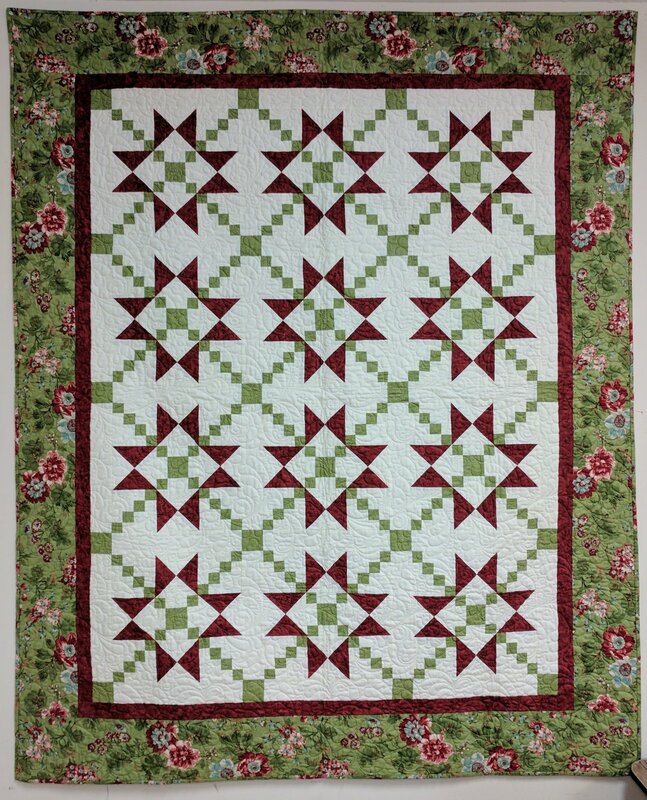 This lovely star quilt uses only 4 fabrics to make so fabric selection is nice and simple! This one block quilt uses the Precision Trimmer 6” ruler to ensure your piecing is accurate and we think you’ll love using this rule in future projects. Can also size up or down your quilt depending on how many blocks you make.